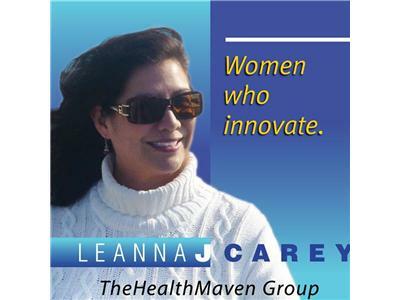 Welcome to the launch of Women Who Innovate! 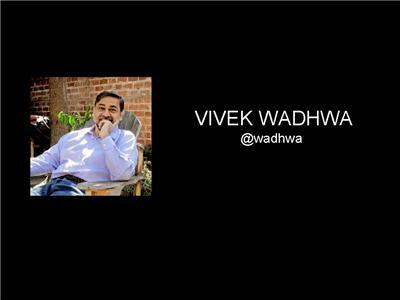 Our inaugural guest is the renowned Vivek Wadhwa, who has been relentless in the pursuit of getting more women involved in innovation. 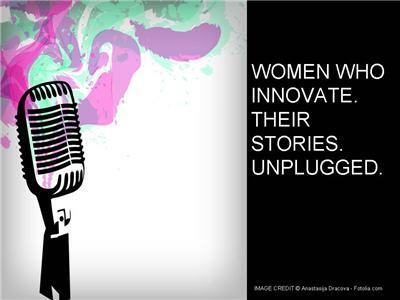 The purpose of this radio show is to provide a platform where the voices of women innovators can be heard. 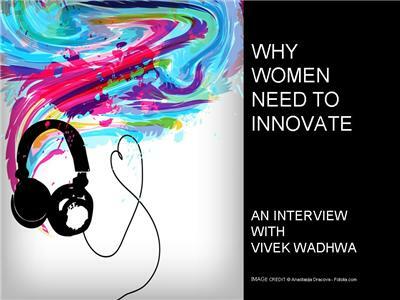 I could not be more honored that Vivek is opening up a subject that I am passionate on – inspiring women to get out of their comfort zones and innovate. A few things about Vivek – in 1999, was named a “leader of tomorrow” by Forbes magazine; in 2012 was named one of six 2012 Outstanding American by Choice” recipients and was recognized by Foreign Policy magazine as a Top 100 Global Thinker. In 2013, was named to Time magazine’s list of the Top 40 Most Influential Minds in Tech. 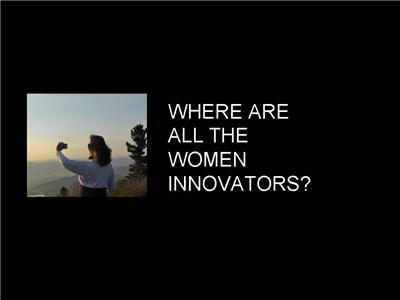 Join us as Vivek shares with us his groundbreaking crowdsourced campaign on gathering innovation stories from women!